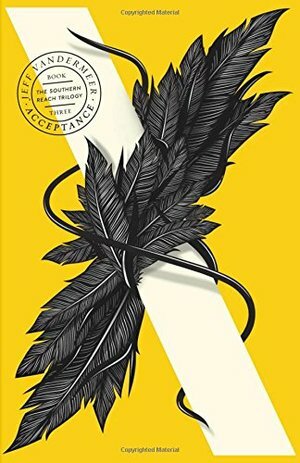 The third volume of the extraordinary Southern Reach trilogy. 'Creepy and fascinating' Stephen King. The Southern Reach trilogy draws to a close and it is winter in Area X. One last, desperate team embarks across the border, determined to reach a remote island that may hold the answers they've been seeking. As they press deeper into the unknown, the threat to the outside world becomes only more daunting. The mysteries of Area X may have been solved, but their consequences and implications are no less profound - or terrifying.